Do you know someone under the age of 18 who has recently been accused of violating the law? If so, it’s important to realize that you need insight from an experienced lawyer as soon as possible. Going forward without having a knowledgeable lawyer could mean misunderstanding your rights or making small mistakes that could impact the outcome of the case. There’s a lot on the line for a juvenile. 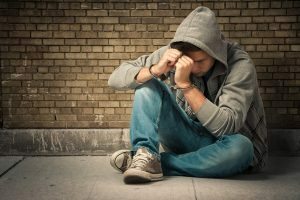 You should never minimize the ramifications of a juvenile defense case, but failing to get the help you need from a lawyer who cares about the process and the outcome. An individual in the state of California is not classified as a full adult until age 18. This is why the state of California has a difference criminal justice system specifically for the rehabilitation and the punishment of juvenile offenders. Unfortunately, a juvenile offense could have significant consequences for a young person. Identifying an attorney who has experience in this field is strongly recommended as soon as possible. There are three primary types of juvenile cases in California. These include status offenses; a juvenile being tried as an adult or delinquency offenses. Status offenses: behaviors or actions that would otherwise be classified legal if committed by an adult. Minor offenses such as violation of curfew or truancy from school may fall under the category of juvenile status offenses. Juvenile delinquency cases: acts that would be classified as a crime regardless of the age of the individual who committed it. There are three major stages of a delinquency or a status offense case including: the detention hearing, the jurisdictional hearing and the disposition hearing. When your kid’s future is on the line, contact a defense attorney with ample experience in defending juvenile criminal charges. 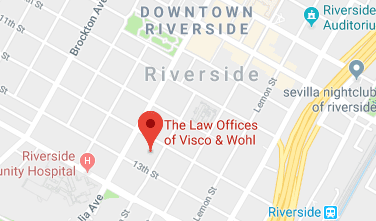 Our team of defense lawyers is well experienced in this area and even includes a former prosecutor. We can help you and your child.